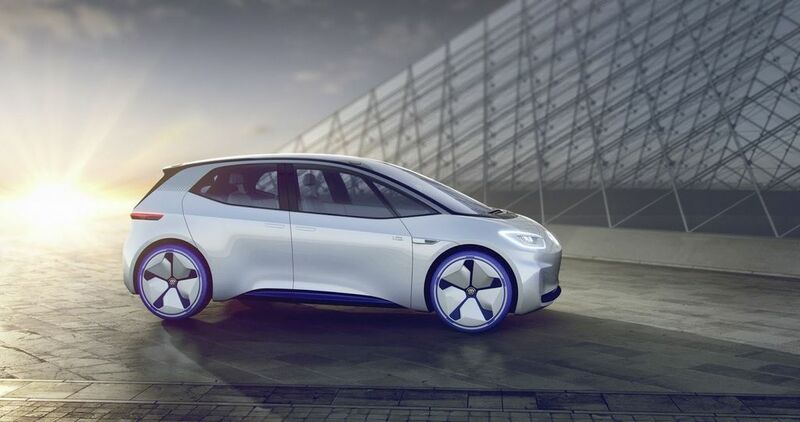 Volkswagen I.D hatchback will be the brand’s first all-electric vehicle and it is expected to be introduced in 2020. 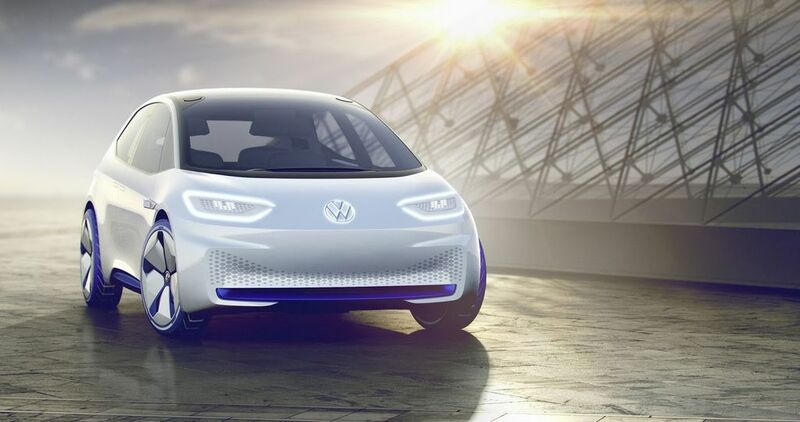 The company officially confirmed earlier this year that the production of I.D hatchback will begin in November 2019 and the electric hatchback is expected to have a similar size as Golf. 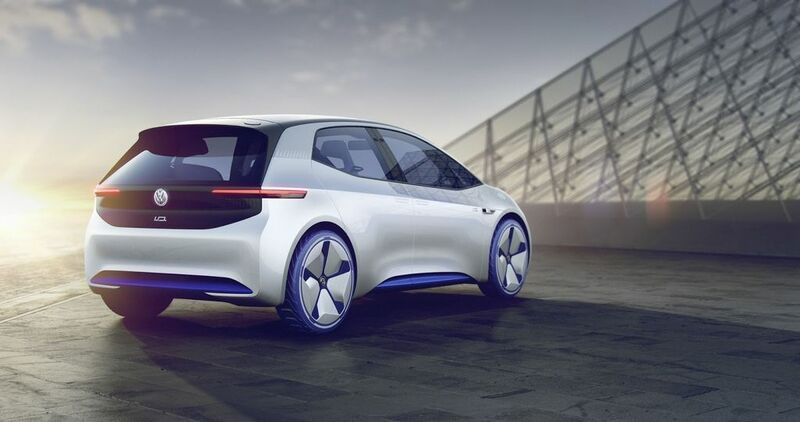 Christian Senger, head of the product line for E-Mobility, Volkswagen confirmed that I.D hatchback will be offered with three different battery packs and it will help the company to make it more accessible for people. The entry-level model is expected to come with 49 kWh battery pack and it might offer 330 km of range. The mid-range model will get a slightly bigger battery pack and the range will be around 450 km. The top of the line I.D hatchback might come with 600 km range, which is more than the rivals from Nissan and Tesla. He hasn’t given more details about the battery pack and it will come with fast charging. Senger also said that “if people want a faster car then I don’t want them coming back after three months telling me that’s it fast but the range is too short. So if you want a faster car, then you will need a big battery – simple”. The I.D hatchback gets internet connectivity like Tesla, the company will provide over-the-air updates to solve bugs and problems. The I.D hatchback is the production version of the I.D concept, which made its debut at 2016 Paris Motor Show. The concept model comes with a 168 hp electric motor and a single-speed transmission sending power to the rear wheels. 0-100 kph in 8 sec and top speed is 159 kph. We can expect similar specs for production model also. The design of I.D hatchback will take inspiration from the concept model with short overhangs as it will improve space inside the cabin. But the electric hatchback comes with regular mirrors instead of fancy camera tech as it will increase cost and the production model will be a proper 5 door hatchback. The company will expand the I.D lineup with crossover and SUV models later.